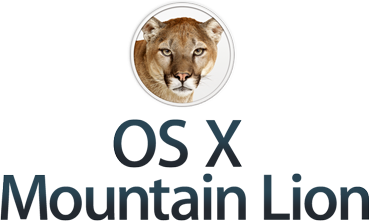 There are many rumors about the release date of OS X Mountain Lion (No, I really do mean many, many, many, rumors). 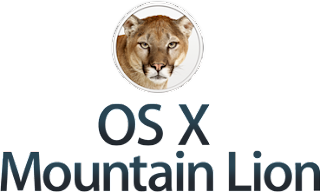 In case you didn't catch on, every single word in that sentence was a separate link to an article about the release date of OS X Mountain Lion. All of these articles suggest that the release date is set for next July 25th, next Wednesday. There are a couple reasons why this rumor is plausible. First of all, the Gold Master version was released to developers last Monday, the 9th. If you don't know, the Gold Master version is the final build that is released to customers. This points to an imminent release date. Also, it has been reported that Apple retail stores are going to be updating their display models on July 24th, the day before the reported release date. However, the content of the updates hasn't been confirmed. Yet another report from a third party support company that Apple has imposed a vacation blackout from the 22nd through the 29th, again suggesting a release sometime within that timespan. I am really looking forward to this release, as it is somewhat significant. I probably won't upgrade right away, as with the Lion update, but I hope to upgrade soon after the release.